I'm so happy our paths have crossed! You are in for a fun ride. I’m Jen (or Geneviève if you want to risk saying it in French! 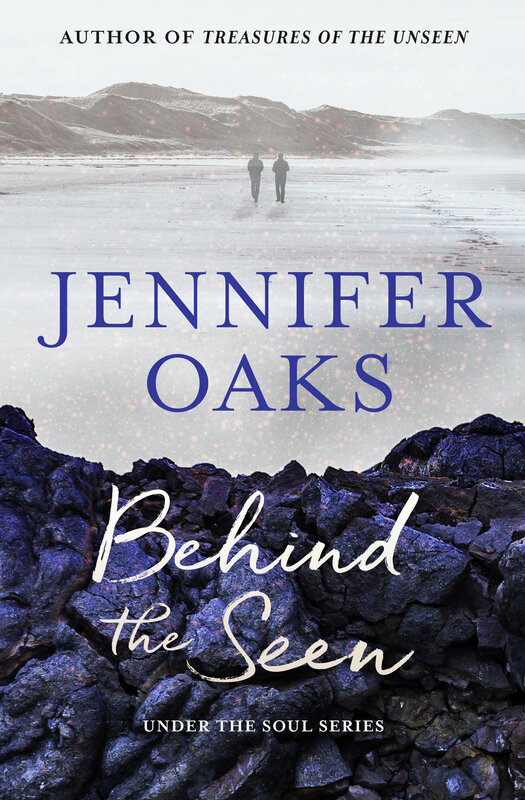 ), and I write under the pen name Jennifer Oaks. My writing style goes something like this: The Notebook meets The Alchemist, while spending the afternoon with Oprah. Sweet romance, magic, adventure, and higher wisdom. If you haven’t read any of my books, you can start by getting a sample of it here. Feel free to share it with a friend who might like it too. Sharing is always good! If you like what you’ve read, make sure to sign up for my monthly newsletter. You’ll receive updates on where I'm at in the writing process, exclusive behind-the-scenes, plus a shout out on new releases, and all sorts of other goodies! If you’re into the art of divine wisdom, check out my intuitive card readings or the Under the Soul affirmation deck. Join me, and my muse, as we create stories, we hope, will delight your senses, capture your heart and inspire you to rethink your own life. TRY THIS PAGE-TURNING, AWE-INSPIRING AND REAL-LIFE MAGIC SERIES YOU WON’T BE ABLE TO PUT DOWN. 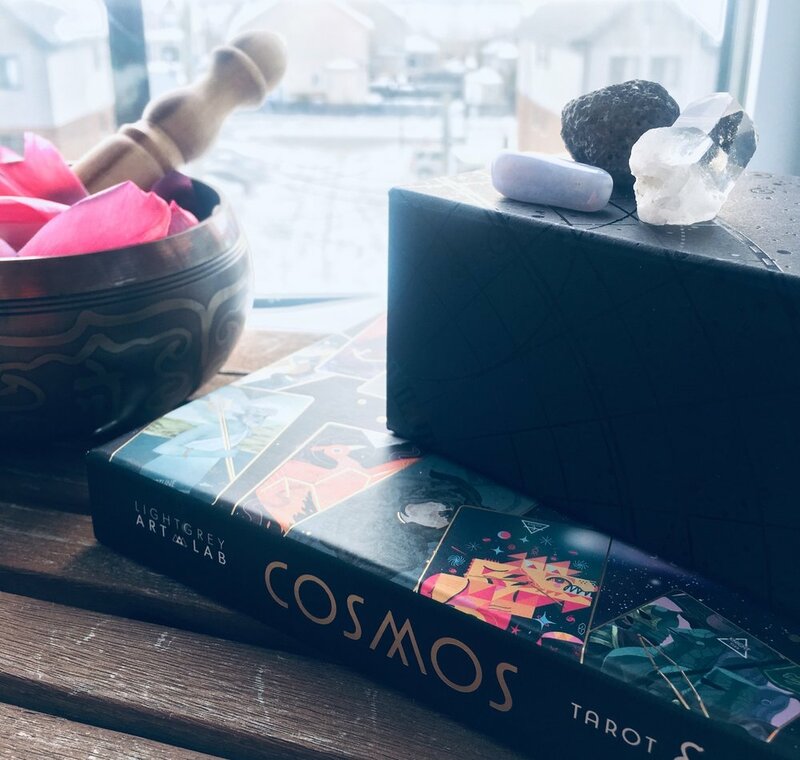 CARD READINGS THAT WILL BRING YOU THE ANSWERS YOU’VE BEEN SEARCHING FOR. 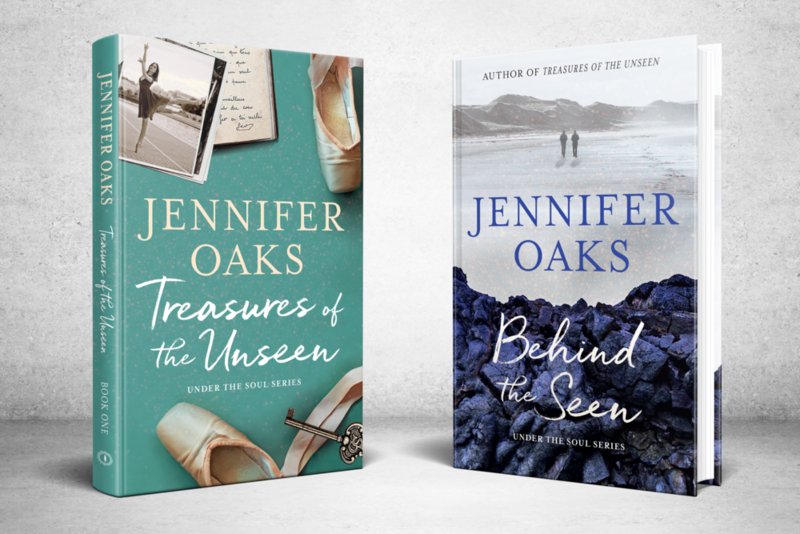 Copyrights © Jennifer Oaks | Design by Oak Feather Publishing | All rights reserved.